Yep! You read me right. Exercise is medicine! However, if you struggle with back pain, knee pain or, (insert your pain here), you probably just want to lay in bed at times and avoid any movements that could cause you more pain. However, as tempting as this may sound, it could actually make the problem worse. Before I delve deeper into why exercise is medicine, let’s take a step back and get a definition for the word pain. The World Health Organisation define pain as an unpleasant experience, associated with actual or potential tissue damage. Actual damage meaning a cut for example and potential damage meaning that pain can be experienced in the absence of any tissue damage. A common example of this would be back pain, where despite numerous investigations and tests being carried out, more often than not, nothing abnormal is ever found. Pain in itself is a whole topic on its own but gone are the days when doctors would prescribe prolonged bed rest as a form of treatment for pain, because mounting evidence now clearly indicates that people who exercise regularly are able to stay more flexible and manage their pain better than those who don’t. Our bodies were made for movement and exercise improves several aspects of our function. I use exercise frequently in my day to day activities as a Sports Therapist. In fact it is probably my most utilised tool for rehabilitating a client back to function for many reasons. Have you ever heard the saying ‘motion is lotion’? Well it is. 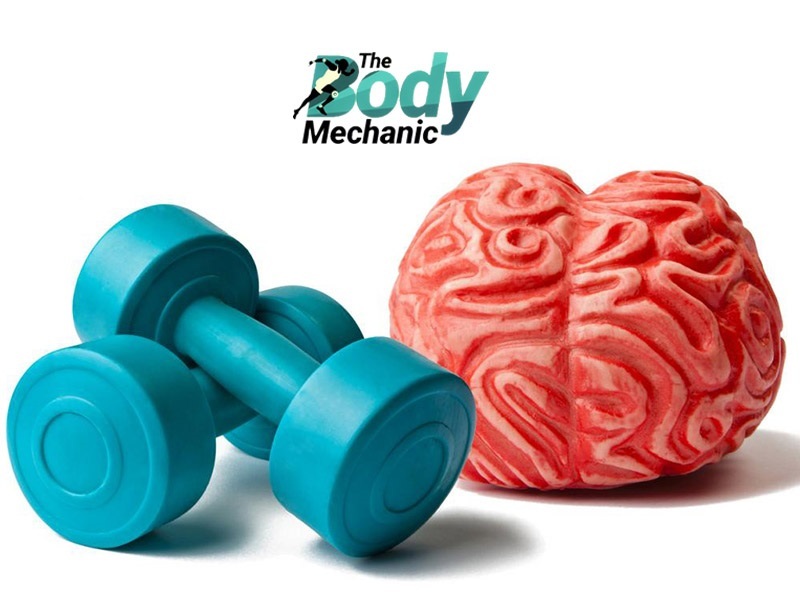 The principle motion is lotion works on the fact that our bodies need movement to make our mental maps as efficient as possible. We are all born with genetically defined maps in our brains that are molded and change with our daily experiences. For example, If you practice a particular movement, like playing a musical instrument, the representation of the body part that is being used will become more defined and efficient with time, (due to consistent use and practice). However, the opposite is also true in that a lack of use will cause an alteration in the map, causing the body part to become weaker and less defined. This is often the case when injury and pain occurs. As a therapist, It is all well and good using passive forms of treatment to assist a client’s rehabilitation but it is more important that a client is aware of the causes of their movement patterns deficiencies, which can result in their experienced aches and pains. If I can provide an active tool (exercise) to make a client more independent at managing their symptoms, that in itself is half the puzzle solved, (and a ton of funds saved on the clients end). That aside, motion is also lotion because exercise encourages the production of certain fluids which help to lubricate our joints and enables them to glide over each other more freely. This can help to reduce stiffness, pain and improve mobility, making it ideal for people who struggle with things like arthritic pain. It is a proven fact that when we exercise, our body releases its own natural pain relievers, endorphins as well chemicals such as dopamine and serotonin, which not only help to dilute pain significantly but also help to make us feel naturally happier. This goes a long way in assisting the maintenance of our mental health as studies have shown that exercise works just as well and at times better than medication in reducing stress, anxiety and depression. So why rely on pills, creams and patches as the first ‘ go to’ with all their known (and unknown) side effects when you can utilize your body’s natural made version, free of charge, free of preservatives, free of chemical additives and unwanted side effects, (you get my drift). Exercise is the only prescription with an unlimited refill. This alone should be enough of a motivator to take up exercise as part of a healthy daily routine. The benefits of exercise are tenfold. Aside from those mentioned above, other benefits include an increase in fitness, strength, endurance and a significantly decreased risk of Cardiovascular diseases, (such as hypertension, heart failure and stroke) of which the African population is disproportionately affected by. So much more can be said about the benefits of exercise but I’m sure you can begin to see, why when I say exercise is medicine, I don’t use the term lightly. Remember that ‘Exercise is Medicine’, which in a sense makes it a drug, so if not prescribed appropriately, it may result in certain adverse effects. Research shows that exercise works best for pain when it is delivered with education and knowledge about an individual’s condition, physical activity and pain levels. Though there is no one optimal type of exercise for pain, exercise programs should be individualised and have a level of supervision. As a result, please seek medical expertise,(doctor, therapist), to help you develop an individualized program to suit your needs. Kehinde Adeyo is an Athletes’ Performance Manager and Sports therapist at Making of Champions. She grew up in the UK and received her BSc in Physiotherapy from King’s College London, before specialising in Musculoskeletal Physiotherapy. 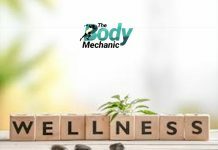 Kehinde currently resides in Lagos and with her wealth of experience, she now specialises in Sports prehabilitation, rehabilitation and is also an accredited Acupuncturist. When she isn’t too busy geeking over manga and anime, she is an avid lover of all things yoga and is steadily trying to familiarise herself with the city of Lagos! 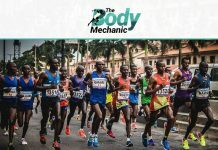 Keep your eyes peeled for her weekly Sports therapy posts called The Body Mechanic.